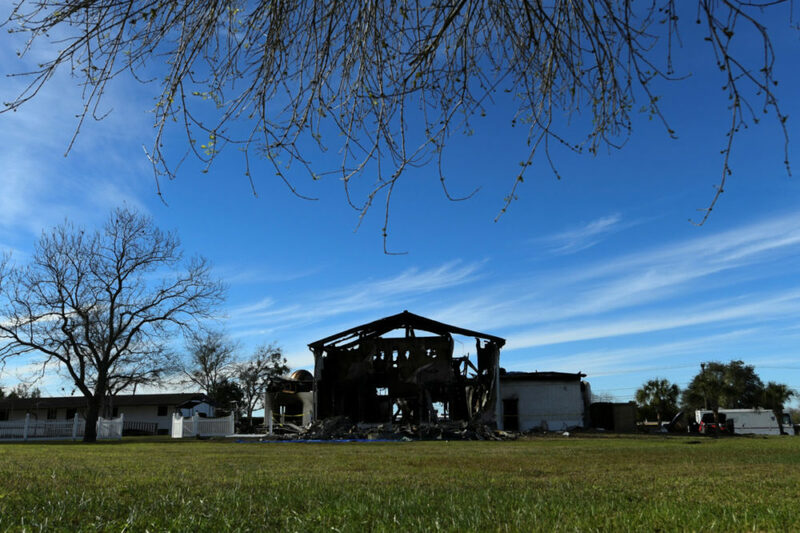 The structure of the mosque is seen one day after a fire at the Victoria Islamic Center in Victoria, Texas. A man convicted of torching a Victoria mosque last year has been sentenced to more than 24 years in prison. Marq Vincent Perez was sentenced Wednesday during a court hearing in Victoria, Texas. In July, a jury convicted the 26-year-old Perez of federal arson, explosives and hate crime charges. Mark Di Carlo, Perez’s defense attorney, didn’t immediately respond to an email seeking comment. At his trial, prosecutors said that a “rabid hatred” of Muslims led Perez to set fire to an Islamic center in Victoria, destroying the building. 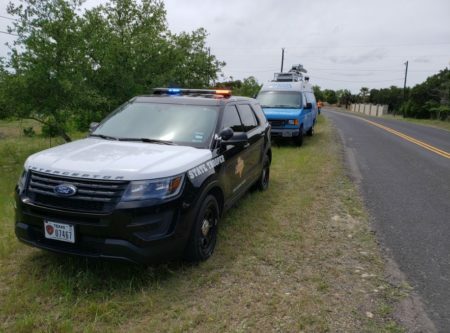 Authorities asserted Perez aimed to terrorize Muslims along the middle Texas Gulf Coast and to cause damage and destruction. Perez, who denied involvement in the blaze, could have been sentenced to up to 40 years. The Anti-Defamation League reacted to the sentence with a statement from Gail Glasser, interim Southwest Regional Director, saying it “sends a clear message that crimes like these against Muslims and other religious groups will not be tolerated in Texas, or anywhere in the United States” and thanking federal, state and local agencies, investigators and prosecutors for using the hate crime law to prosecute this case.